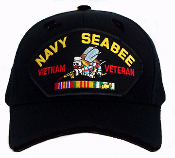 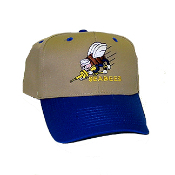 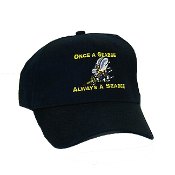 Seabee logo cap bill protector. 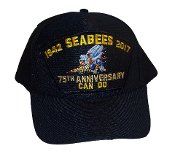 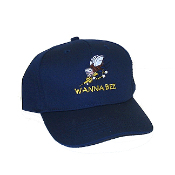 Seabee "We Build We Fight" blue and gold honeycomd cap. 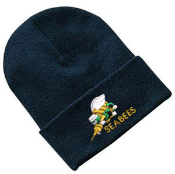 Show your Seabee pride with one of our top-quality caps featuring three different colorful embroidered designs. 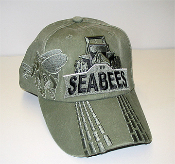 Show your Seabee pride with one of our top-quality caps featuring colorful embroidered designs.